In this webinar Ray Poynter shares how to make numbers more visual using simple techniques such as hiding the decimal places, using colour coding, sorting, and indexes. Note, this webinar is very much an introduction to the topic. Many people will already be familiar with the ideas and methods covered in it. Later ‘How to …’ webinars will be at a higher level. As well as the theory of how to make numbers more visual, this webinar will include demonstrations of how to use Excel to achieve the required results. You can access a blog post on a similar topic by clicking here. 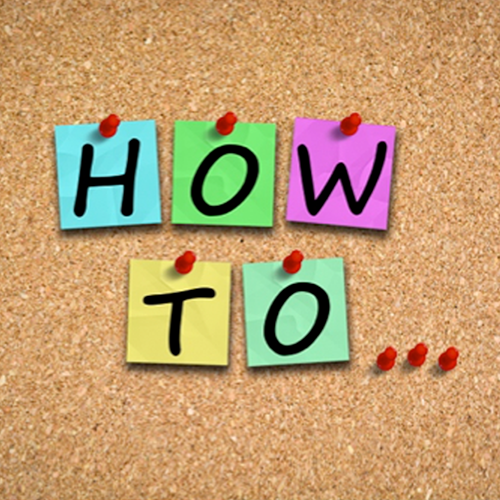 You can access the slides and recordings of How to use Think, Feel, Do, a an earlier ‘How to …’ webinar, which was broadcast on 5 September, by clicking here.